Albon started racing in karts winning various championships. He joined the Red Bull programme in 2012. He had a great season in 2016, when he finished second in GP3 to his team-mate Charles Leclerc. This year was his second season in F2. Although born in London (UK,) Albon races under the Thailand flag. 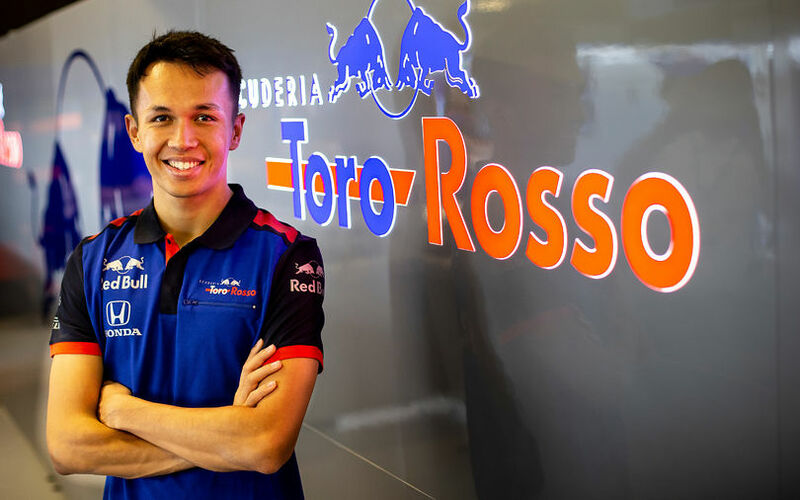 It means that 2019 will be the first time there has been a Thai driver on the Formula 1 grid since Prince Birabongse, who raced in the early Fifties. The confirmation has been up in the air for several races, though officially Brendon Hartley was given a chance to prove himself after a troubled middle part of the 2018 season for him. Toro Rosso principal Franz Tost took the time to also express his thanks for the past season. “We would like to thank Brendon for his hard work with the team", Tost commented.